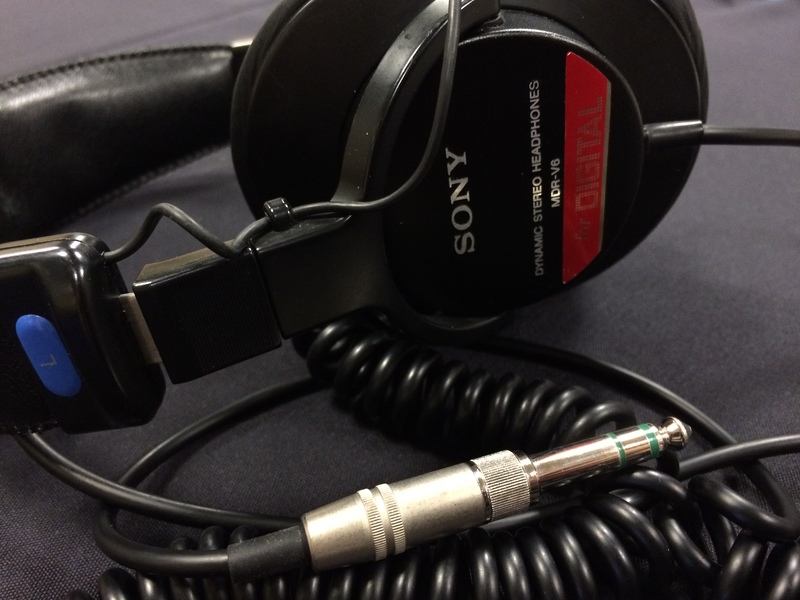 It’s another night of new audio drama on Midnight Audio Theatre! 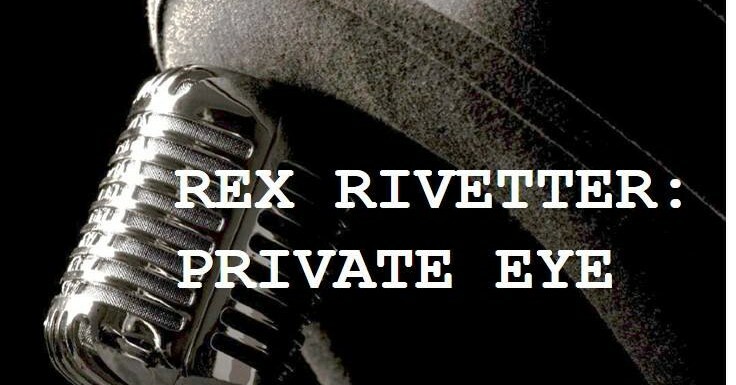 This show we get back on track with our friends at It’s All Been Done Radio Hour, and welcome new friends at Downstairs Entertainment as we get a listen to their noir production, Rex Rivetter: Private Eye. Mystery, scifi, horror and comedy – there’s something for everyone this show! We’re opening our show up with a double dose of local listening. As It’s All Been Done Radio Hour‘s live show is the following day – and we’ve neglected them the past month or two – this show presents two of their stories back-to-back. To start is a continuation from the last heard installment of “The Scary Dead” series on our show; this episode is entitled “Worlds Collide”, with a helpful recap to get us back on track. After that is another tale from the far reaches of space in “Universe Journey: Who Who?” As mentioned, if you like what you hear then you have good reason to attend their live performance at Madlab Theatre in downtown Columbus – you can get tickets and information at itsallbeendoneradiohour.com or madlab.net. After that, it’s time for some Downstairs Entertainment as we take a listen to their production, Rex Rivetter: Private Eye. This production group is run by husband and wife team Greg and Rhiannon McAfee, with Rex Rivetter being their first released series. Since their start last summer, they have moved into production of the second season of Rex’s adventures and added a collection of regularly-released cast and crew interviews. In this show we hear Part 1 of 3 of their first Rex Rivetter tale: “The Case of the Farmer’s Wife“. We begin our scene in Los Angeles, 1955 – where much darker, seedier things take place under the glitz and glamour of Tinsel town. In this episode of Rex Rivetter, Rex takes on a missing person case, with a turn-up he least expects…enjoy!